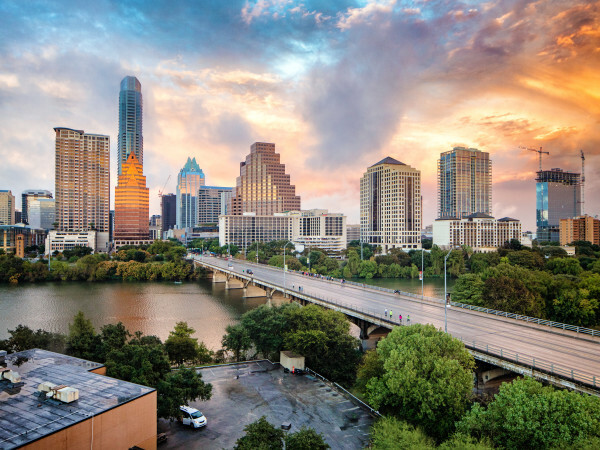 Texas is the land of opportunity, and Austin is leading the charge, according to Forbes, which has named Austin America's next boomtown. Forbes analyzed the 53 largest metro areas in the country to determine which have the best chance of prospering in the next decade. The numbers illustrate two different kinds of cities: Technology hubs with higher incomes and an influx of educated young people and what Forbes calls "opportunity cities," which have more industry options, more families, and lower costs. Austin, ranked No. 1, belongs to the former group. Surges in population, job growth, and education levels contribute to our boomtown status. Notes Forbes, Austin experienced a 13.2 percent population increase from 2010 to 2014, and 43 percent of the current population ages 25 to 44 have at least a bachelor's degree. Additionally, the local job count has grown by 19.1 percent in the past five years. Texas' three largest metro areas: Houston, Dallas-Fort Worth, and San Antonio are also among the top 10 boomtowns. "The most vital parts of urban America can be encapsulated largely in one five-letter word: Texas," says Forbes. These Texas cities have seen double-digit job growth as well as hikes in income growth, domestic in-migration, and young families. Houston (No. 6), with its strong ties to the oil and gas industry, will need to take stock of its other assets, cautions Forbes. However, Dallas-Fort Worth (No. 7) and San Antonio (No. 8) are on track to "continue their stellar performance." Dell also expects big things from Austin. 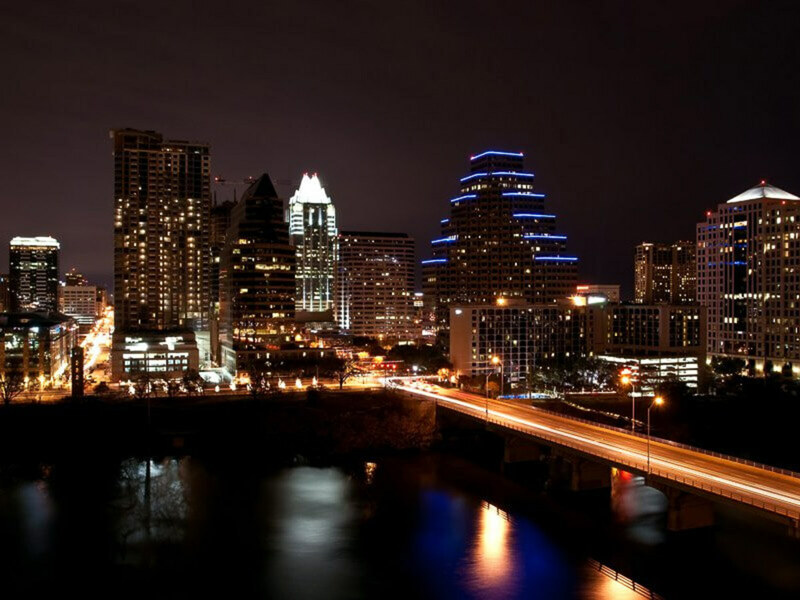 According to the recently published Dell Future Ready Economies Model, the Austin economy is projected to see serious growth in the next five to 10 years. "It's the city's culture of openness and free-thinking that is attracting young talent and businesses who in turn bring with them new ideas and innovations that are transforming Austin and fueling its impressive economic growth," says Dell.